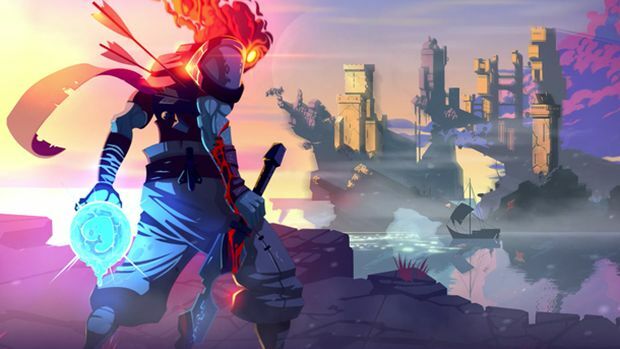 It might be a little hard to believe, given just how good the game is, but Dead Cells is actually the first major, full fledged game that indie development studio Motion Twin has ever made – their first “proper” game, so to speak. That’s not to say they’re newcomers. They’ve been around for almost two decades, but before Dead Cells, they were strictly making games for mobile systems, or online platforms, all of them free to play with a few having premium services. So what changed with Dead Cells, a drastically different, strictly conventional Metroidvania roguelike title? Well, according to Motion Twin communications manager Joan Blachere, that entire process of collecting data on players’ behaviours, retention, and spendings, and then designing games around that information just wasn’t something they wanted to do anymore. You can read our full interview with Blachere here. In it, he also spoke of the controversies surrounding loot boxes, and how he’s been pleased with the pushback against the concept. Read more on that through here. You can also read our review of Dead Cells here.